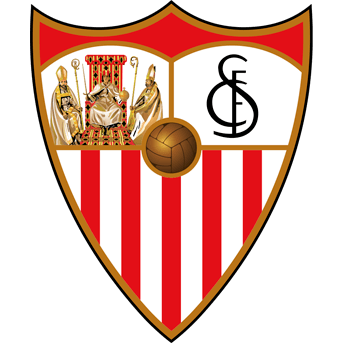 On this page we have provided all of the information necessary for media professionals to access events organized by the club, as well as contact information for Sevilla FC professionals. Media professionals may access training sessions and subsequent press conferences without any need for accreditation. The Sevilla Communications Department will communicate, with enough time in advance, if there will be a press conference after training as well as other press conferences or club events that may be of interest to the media. The coach of Sevilla FC will hold a press conference one or two days before each official match. This will also be communicated in advance in order for media professionals to have enough time to prepare. First team training sessions are generally held behind closed doors, with the exception of the first fifteen minutes, which are open exclusively to the media. In the case that there is a completely open training session, this information will be published through our website and official social networking accounts. 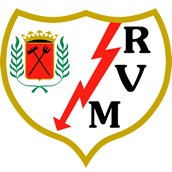 Applications should be sent to the Sevilla FC Press and Communications Departement using the official letterhead or email of the media organization or professional making the request. For European competition, applications should be sent 72 hours in advance. For domestic competition, applications should be sent 48 hours in advance. Applications sent after the deadline will be disregarded. Applications will be accepted unless you receive notification that it has been denied. Accredited professionals should pick up their press passes at the window located to the right of entrance 26 (VIP area). Access to the Ramón Sánchez-Pizjuán stadium is through the same entrance. Doors open, generally, two hours before the match begins. In order to attend youth or reserve team training sessions and matches, send an email including the personal information of the person who will be attending, as well as information on the media organization to which they belong. For Sevilla Atlético matches, accreditation will be provided for accessing the field, while training sessions and other matches will be managed by the entrance checkpoint of the Ciudad Deportiva Ramón Cisneros Palacios, using your ID document for identification. Media organisations may request interviews with the players or staff. To do so, send an email to the Press and Communications Department explaining the details of your request.